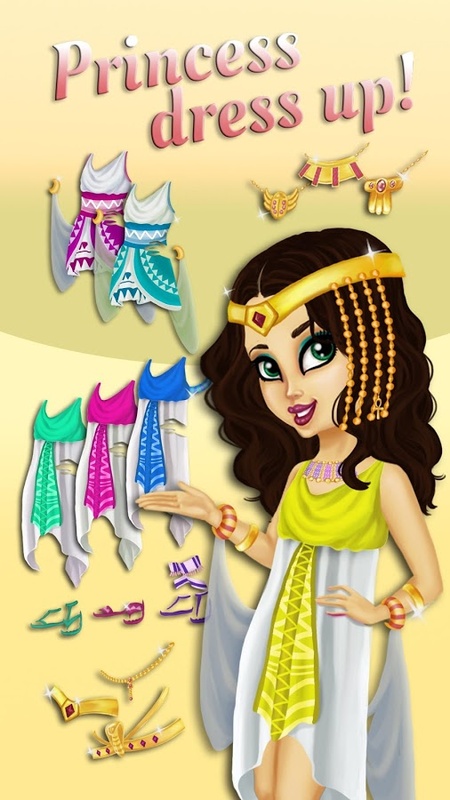 Help princess Naunet and her kitty Cleo get ready for a great day in her luxurious Egyptian palace! 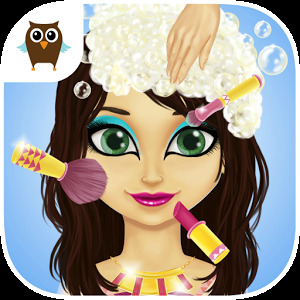 Play beauty games with them and have a great time together. Collect cute and luxurious dress up items to give her new stunning looks! 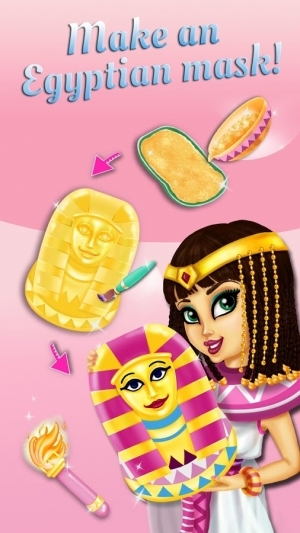 Sweet Egyptian Princess – Fashion Makeover game features complete beauty treatments that all girls will love. 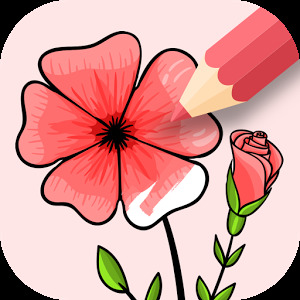 Get more coins by playing more and collecting your daily bonuses. Use the coins to unlock activities and new clothing items. Download now for free! Taking a bath in the royal pool feels so good. 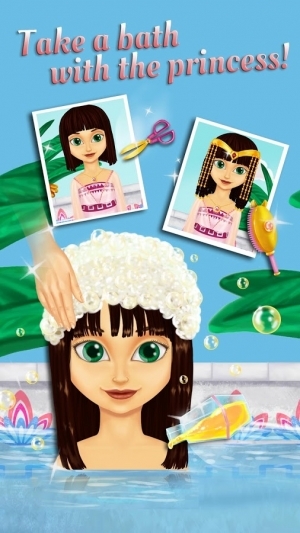 Help Naunet wash and dry her hair and style it after the relaxing bath. 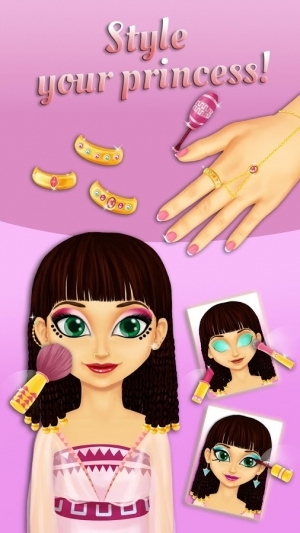 Craft a pair of earrings for her and customize her hairstyle! Naunet loves makeup, and she wants you to create the perfect makeup look for her. Start with foundation, mascara, lipstick and more. Can you make her the prettiest girl ever? A beauty treatment is not complete without a perfect manicure. Design her manicure with tons of cool nail colors, patterns, and adornments! After having some beauty treatments, Naunet needs your help to pick her new outfit. There are tons of awesome dresses, sandals, jewelry, hairstyles and accessories. Unlock new dress up items with your coins and start customizing her amazing looks! Cleo, the princess’ cutest kitty cat, needs some beauty treatments too! 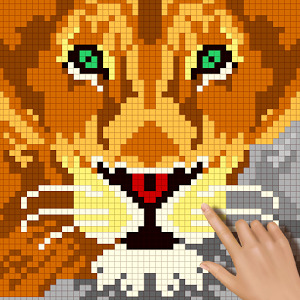 Bathe her, file her nails and create an amazing outfit for her! Get ready to craft a genuine Egyptian mask from scratch! 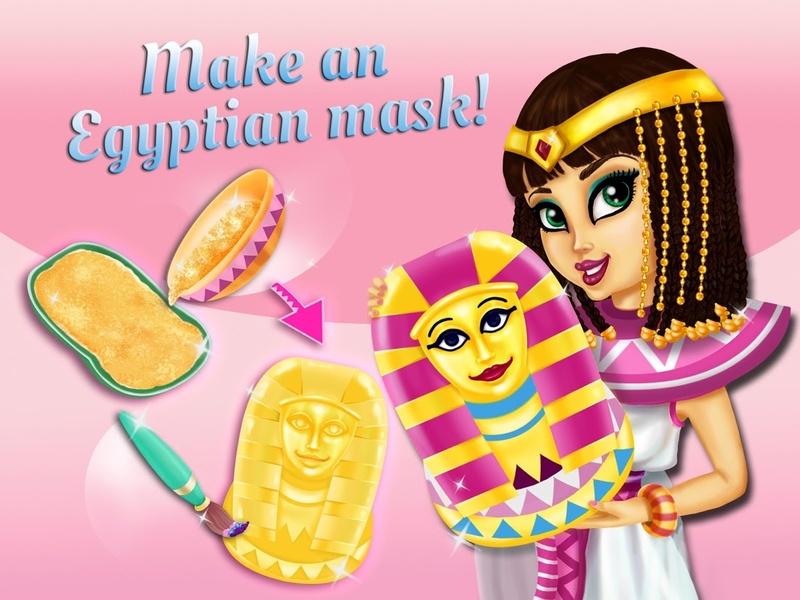 Melt the gold, pour it in the mask's mold, and draw it to create the most amazing Egyptian mask ever! Are you ready to have tons of fun with Naunet and Cleo?